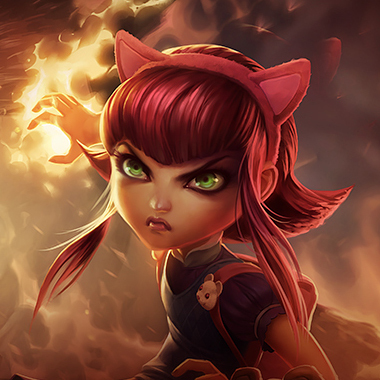 Corki is played as both a midlaner and a bottom lane Marksman. Corki is a marksman with a large amount of poke and decent mobility that is only strengthened when he aquires "The Package." He is a strong sieging champion with his ultimate and is still a decent duelist thanks to his machine gun and passive. Hextech Shrapnel Shells: Corki's basic attacks are permanently modified to deal 50% AD physical damage and 50% AD magic damage. 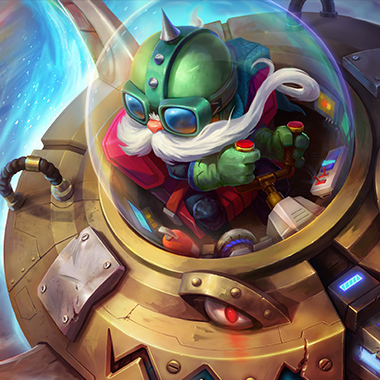 The Package: After 8 minutes have passed, The Package is delivered to both corners of Corki's fountain, which he can pick up after channeling for 1 second. Doing so grants him one cast of Special Delivery within the next 60 seconds, as well as 40% bonus movement speed out of combat prior to the ability being cast, after which The Package goes on cooldown before being delivered again. 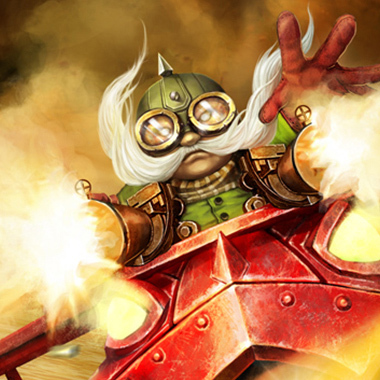 Corki launches a bomb at the target area, dealing magic damage to enemies hit. The bomb reveals the area as it travels and for 6 seconds afterwards, as well as all affected enemies. The fire lasts for 2 seconds, dealing magic damage to enemies that remain in the area every half-second, for a maximum of 5 ticks of damage. 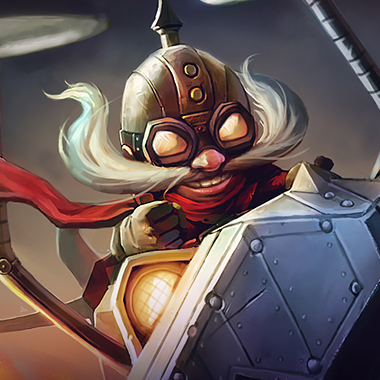 Special Delivery: Corki dashes to the target location with extreme speed, knocking aside all enemies he hits while leaving behind a trail that lasts 5 seconds, slowing enemies within by 90% and dealing magic damage.Casting Special Delivery instantly resets Valkyrie's cooldown. Corki activates his gatling gun and sprays bullets in a cone in front of him for 4 seconds, dealing equal parts physical and magic damage every quarter-second and reducing his targets' armor and magic resistance each tick, stacking up to 8 times, lingering for 2 seconds after last being damage. Corki stores a charge of Missile Barrage periodically, up to a maximum of 7 at once, and starts with 7 missiles every time he respawns. 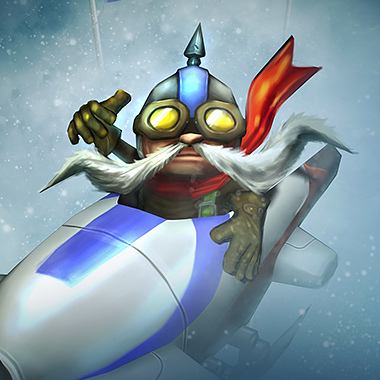 Corki fires a missile in a line that explodes if it hits an enemy, dealing magic damage to nearby ones. 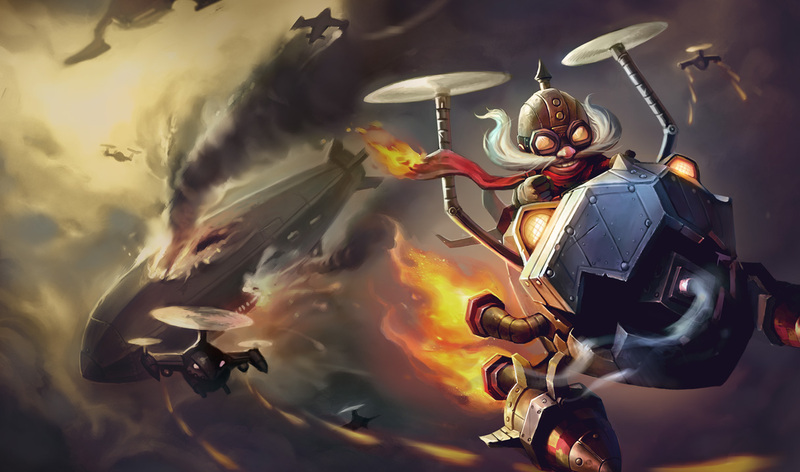 Every third missile Corki fires is a Big One, dealing 50% additional damage and doubling its explosion range. Stand further away from Corki if you can help it, during the early game. It gives you more time to dodge his Phosphorus Bomb. If Corki's Phosphorus Bomb is on cooldown, he's significantly less threatening than normal. You can punish him for it. When Corki gets the package, play conservatively. You're better off giving up lane presence than allowing him to engage on you with it. Corki is a caster, anytime one of his abilities are down, you can punish his cooldowns and put him on the back foot. He cancels Corki's mobility with flay and that can just lead to death way earlier than Corki needs it. 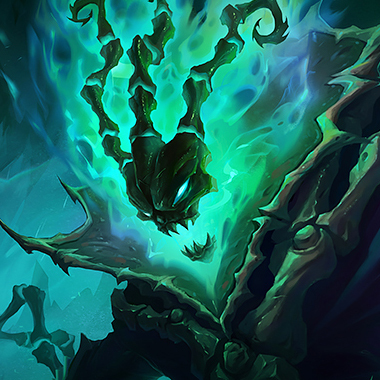 Note that he does have a high skill cap, but when a Thresh player is competent, Corki's life becomes hard. Move your axes within the minion wave and hit him. 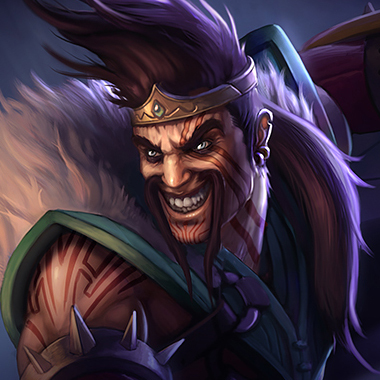 Creep block is more of a threat to Draven than Ezreal is. Even if he manages to get some hits in on you, you lifesteal a lot with just a Dorans blade, and when you come back with a vamp scepter it'll get even worse. Ezreal can never outtrade Draven while his axes are live, so he just has to sit back and pray that he doesn't allow Draven to cash in on his stacks. She just has the constant threat and damage to force valkyrie's, at six she can just kill him, all she really has to do is hit him with stun empowered abilities and avoid his skill shots, then punish him with all of her point and click abilities. Build mixed resistances. Corki does a lot of magic damage and his passive ensures that he still does a fair amount of physical damage. ZZ'rot Portal has a lot of value and so does Guardian Angel. Check his build path, to see which resistance you should more heavily stack so that you're not mitigating the lesser portion of his damage.